When people think of Masbate, the first thing that pops into their mind is the annual rodeo wherein Masbateño cowboys and cowgirls showcase their skills. 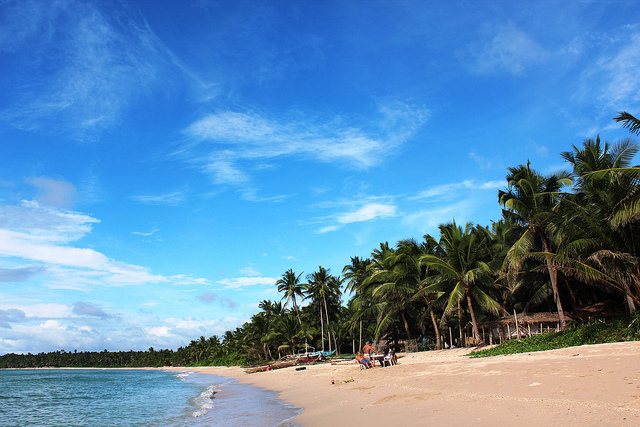 The rodeo is definitely a must-see, but remember that it’s not the only thing that you can do in Masbate province. 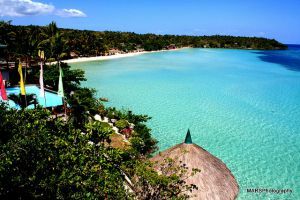 After all, you can also spend a few days in Ticao Island and enjoy the wonders that it offers. Ticao Island is one of the three major islands in the province. It’s divided into four municipalities — San Jacinto, San Fernando, Batuan, and Monreal — all of which have many wonderful sights and activities to offer to visitors. Ticao Island is heaven for avid scuba divers. Here, you can check out Manta Bowl, a dive site that manta rays love to visit because of its high population of cleaner wrasse. The waters in Manta Bowl have a drift current and is full of plankton, so it also attracts hammerhead sharks, whale sharks, tiger sharks, and thresher sharks. If you’re not yet a diver but want to become one, you can sign up for the Discover Scuba Diving course or Open Water Diver course that are offered by the Ticao Island Resort. Once you master the basics, you can hire a guide and explore the dive sites in San Miguel Island, which are calmer and less intensive than Manta Bowl and give you the chance to see a wide range of small fishes. Ticao Island Resort offers horses that you can hire on an hourly basis and will take you on a horseback tour around the area. 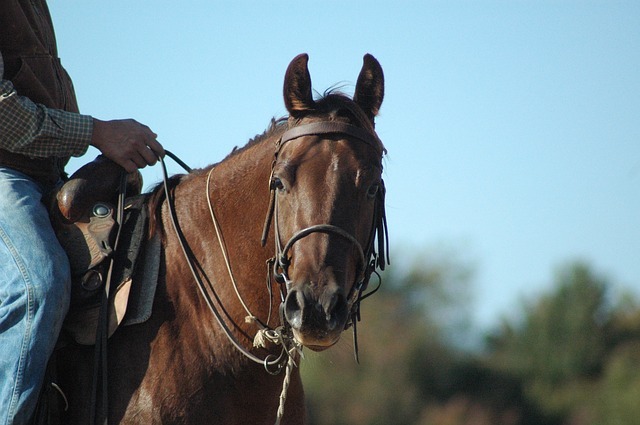 If you’re planning to stay for a few days, you can choose the “Own a Horse” option, which allows you to have a horse of your own for the duration of your stay. This way, you won’t only enjoy unlimited horseback riding trips but you’ll also learn how to groom and take care of your horse. Don’t worry since a guide will be around to give you instructions and tips and ensure your safety. If you love fishing, you can talk with some of the local fishermen and ask if you can join them on their fishing trip. It’s a great opportunity to learn the local ways of fishing and even catch your own fish, all while enjoying the breathtaking views and breathing in the fresh air. 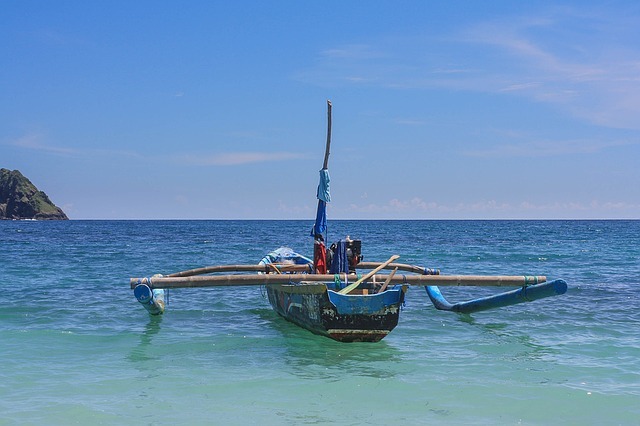 If fishing isn’t for you, don’t worry since you can just rent a boat and go island hopping. 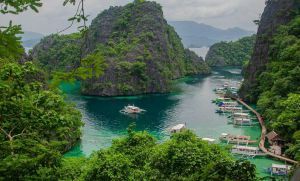 By doing these, you can explore some of the gorgeous attractions in and around Ticao Island, such as Catandayagan Falls (whose waters fall directly into the ocean) and Halea Nature Park on San Miguel Island (where you can see baby sharks). These are just some of the exciting activities you can do on Ticao Island. If you’re ready to have some island fun, plan your trip to Masbate and make sure to include Ticao Island in your itinerary!